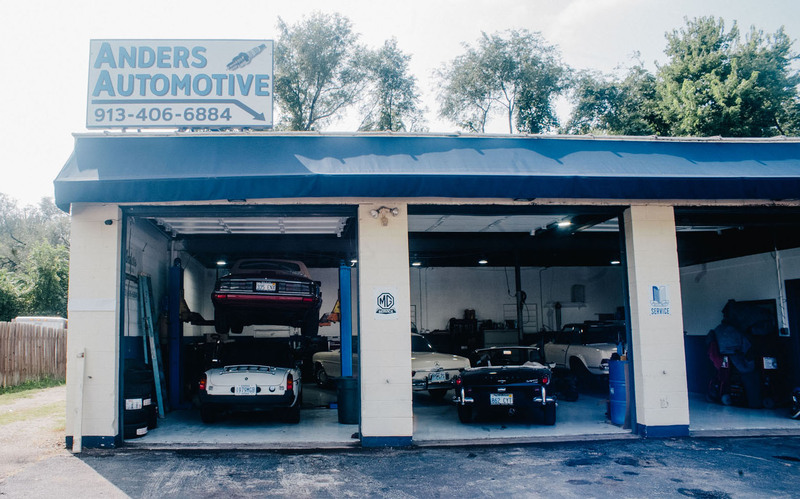 Since 2007, Anders Automotive has served the community with affordable, automotive repairs in Kansas City. 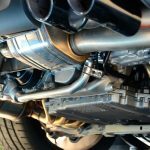 Providing an honest and personal approach to your vehicle is our top priority. Our customers have always come first and the relationships we’ve developed with them still continue to run strong. Hardy Christensen is the owner and a service technician at Anders Automotive. 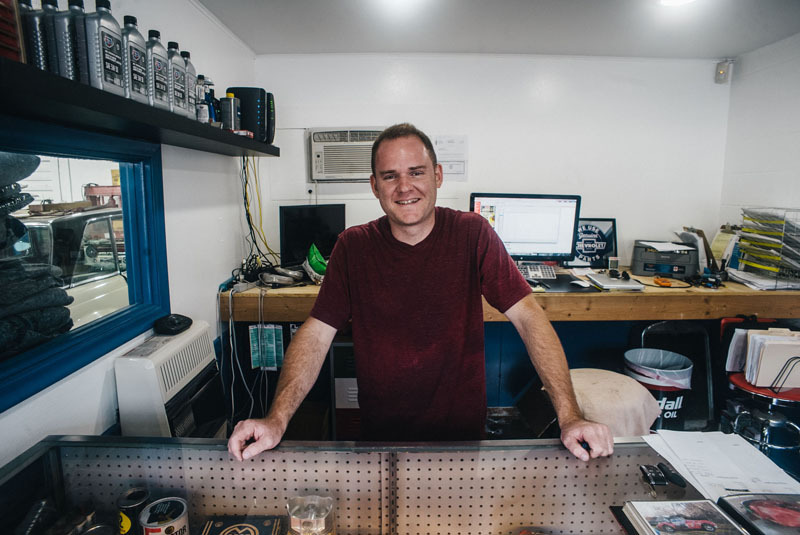 His hobby of car audio and servicing family vehicles first began when he was 16 years old. He is a Kansas City native, proud father, and serves on the board at his local church. Matt Rarden is a heavy line technician at Anders Automotive. 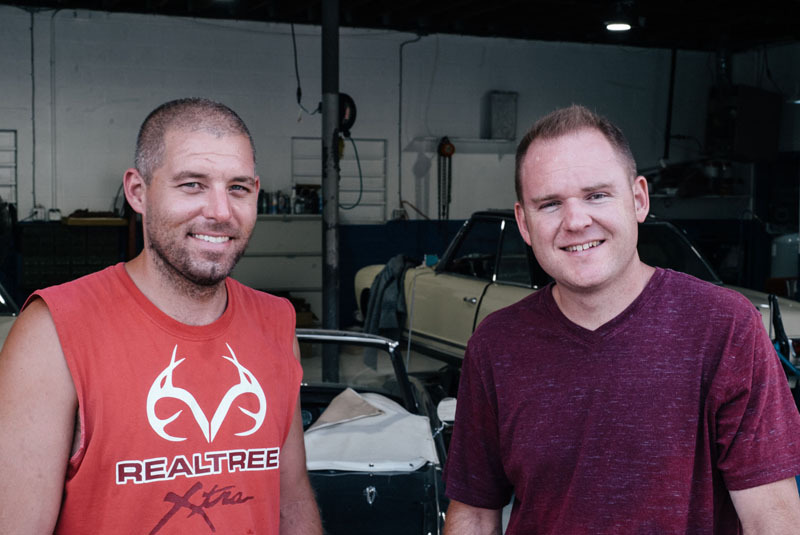 His love for cars also started at the age of 16, and he and Hardy have been a team ever since. After a full days work, you can find Matt fishing at the local lake, or working on his 1953 Chevy truck. 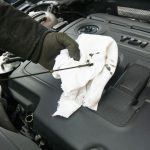 We commit ourselves to being your go-to personal mechanic, and we work very hard to earn your trust. Call or text us anytime for a free vehicle diagnosis. Anders Automotive has been helping people get back on the road safely, and affordably for over 10 years. Here’s hoping that you are apart of many more successful years! Check out our great reviews on Facebook and Bird Eye!